Johann Grander, who started his journey as a misunderstood unconventional thinker always supporting the opinion that water is capable of taking on and transferring information despite opposing ideas of science, managed to become a serious dialogue partner within the innovative circles of the scientific world. Johann Grander's biography charts out his background through difficult times of need, from his childhood work in the Tyrol to becoming a recognized discoverer. 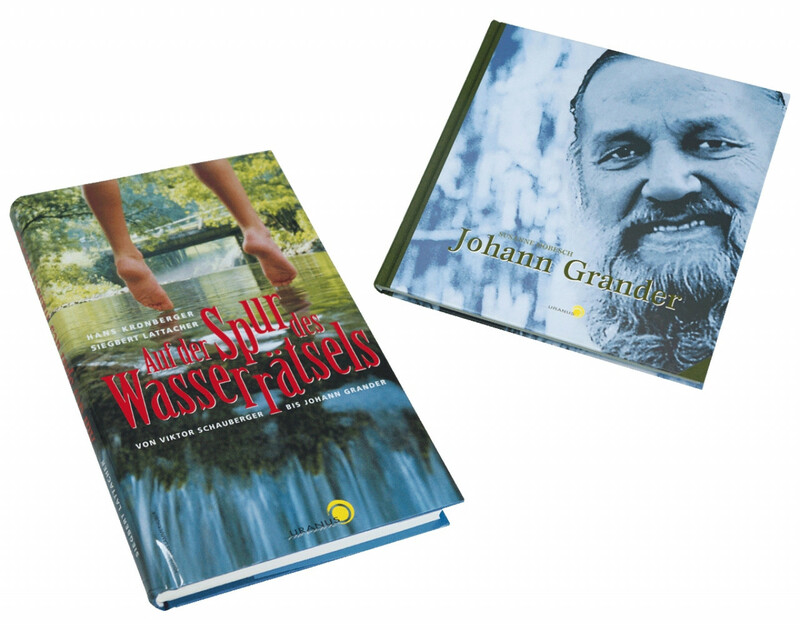 Johann Grander is a symbol of the discussion between the traditional wing of the university's Natural Sciences, who want to see water reduced the formula H2O, and the nature observers, who, similar to homeopaths, associate water with unbelievable capabilities. The book has 168 pages, countless pictures and an essay about the encounter of science and the observation of nature.